At Attraction Tickets Direct our passion is to ensure that those heading out to the Sunshine State return just as passionate about the destination as we are. To make sure you get the very best out of Orlando, we have created the Expert View Guide to Orlando - an online travel guide that covers everything you might need to know to allow you to plan your holiday before you travel and explore Orlando like an expert once you get there! This online travel guide is free for you to use right here on the Attraction Tickets Direct website for you to refer to at your leisure. You can share your favourite guides with those in your travel party, with likeminded holidaymakers on Facebook and the ATD Forum or simply just enjoy the read! 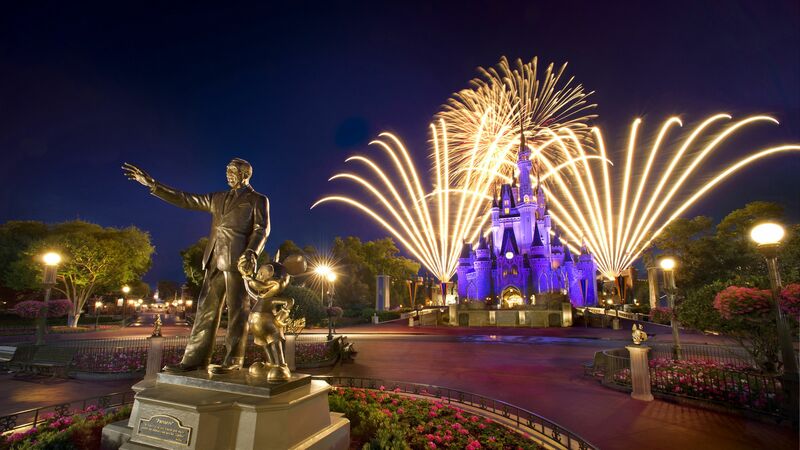 Our Expert View will advise you how to take full advantage of all the fun in store by giving you all the tips and tricks used by official Florida experts, that will make sure you travel to Central Florida with all the insider knowledge you need to make your holiday a dream. Unique to Attraction Tickets Direct, the Expert View has proven to be an essential reference guide for all our Florida customers, whether first-timers to the Sunshine State or regular visitors. In keeping with Attraction Tickets Direct's goal to offer our customers only the very best and most personal service, this online travel guide will deliver an Expert View of Orlando, direct from the source of all the fun. Just like our Florida Forum, this will be the place to read up on exactly what to do, where, when and how. A great place to start is our Ultimate Orlando FAQ - we answer all the burning questions about planning your Orlando holiday. Getting the Best Out of Orlando: First and foremost, find out how to holiday in Orlando whilst making savings on your precious time and money! Orlando's Theme Park Guides: Get the Expert View on the regularly updated and ever-changing theme park and attraction scene. Orlando Attractions, Rides and Experiences: Get the lowdown on all of the attractions, rides, festivals and experiences in the theme parks and beyond here! 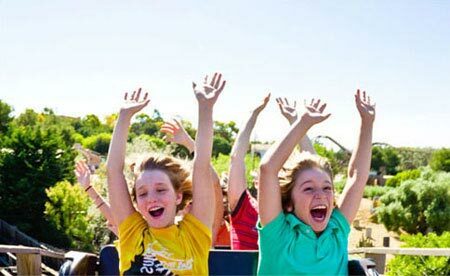 Seasonal and Annual Theme Park Events: Take a look at the annual events and celebrations to find out exactly what's happening where whilst you're there. An Expert Guide to Dining in Orlando: This fully comprehensive and all encompassing Orlando dining guide will help you to make well informed dining decisions, covering theme park restaurants to buffets, luxury dining to dinner shows! An Expert Guide to Shopping in Orlando: Use the shopping guide to locate your favourite malls, outlets, shops and designer brands and find out when the sales are on! Our inside source is husband and wife travel writing team Simon and Susan Veness, Orlando experts and enthusiasts known for their best-selling and award winning Brit's Guide to Orlando and Walt Disney World. 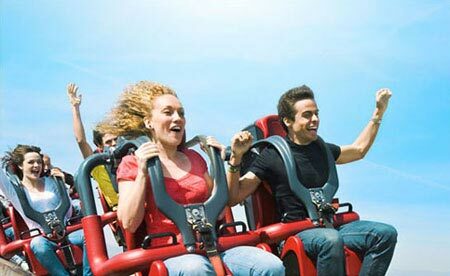 The duo have an advantageous view of this theme park wonderland, having worked in Orlando for more than twenty years and living close enough to Walt Disney World to cycle around it. Simon and Susan will be the principle guides for ATD's Expert View Guide to Orlando, Florida, offering their own perspective and tourist's view of all the key areas of the central Florida experience. The inside track just doesn't get any closer or more insightful. Keep checking Expert View for updates and news right from the heart of the magic. It’s the guide you'll want to read again and again!